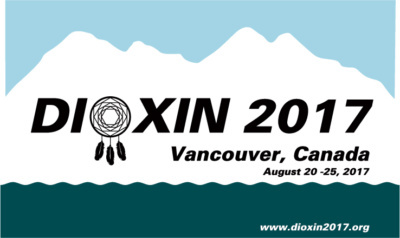 2017 marked the 37th anniversary of the Dioxin Symposia. In 1980 Otto Hutzinger organized the first symposium in Rome. Since then annual symposia have been held in cities around the world. Over the last 37 years there have been major advances in the analytical determination and the understanding of the transport, fate and toxic behavior of dioxin and related halogenated persistent organic pollutants (POPs). These symposia are the most significant gathering of scientists presenting recent scientific results on both legacy and emerging pollutants.